The illicit business, called Northern Herb, was allegedly active from 2015 to 2018 and used a website to sell its products. A Milton woman is accused of running a medical marijuana company as a front for a black market operation that made millions. A Massachusetts woman was arrested Tuesday for running a black market marijuana delivery service. Fifty-one-year-old Milton resident Deana Martin was charged with one count of conspiring to distribute more than 100 kilograms of marijuana in a federal court in Boston, according to U.S. attorneys. Her business, called Northern Herb, was active from 2015 to 2018. The charging documents allege that Martin operated her business using a website that offered raw marijuana, pre-rolled cigarettes and marijuana edibles for purchase. The business claimed to be offering medical marijuana but required no proof that a customer had a medical marijuana card, according to prosecutors. The site also allegedly offered to deliver marijuana products to front doors or hallways without requiring someone to pick up the package, leaving the opportunity for others to obtain it from the unattended location. 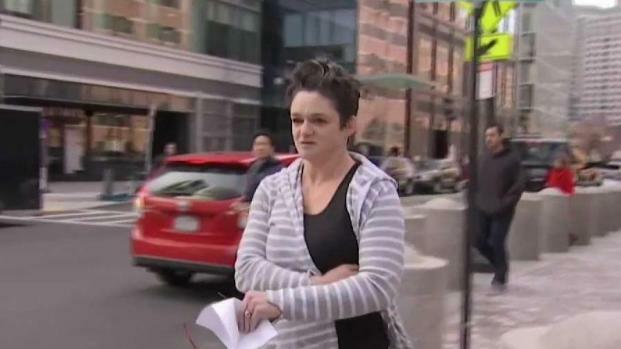 A Massachusetts woman is facing federal charges after being accused of using a medical marijuana delivery service to run a black market operation. Northern Herb had at least 25 employees and used locations in Canton, Milton, Foxborough and Hyde Park for storage and distribution. In addition, prosecutors say Martin planned to create an incentivized sales team. For example, an employee might earn a bonus for selling more than 10 pounds of marijuana a month. Officials say Martin's business earned $14 million in total revenue from May 2016 to June 2018, with Martin herself claiming to make $80,000 a month. Martin used several bank accounts, some of which were under another person's name, to launder money made by the business. 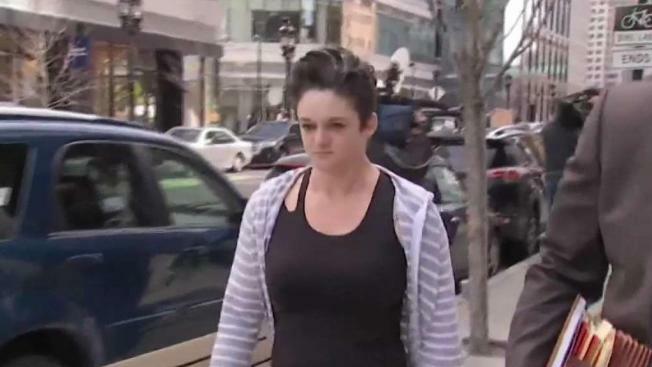 The money was allegedly used to pay of $300,000 of the mortgage on her home and buy a 2017 Porsche Boxster. Northern Herb also failed to pay any taxes on its marijuana sales or employment taxes, authorities say. Martin's attorney said they plan to fight the charge which comes with a mandatory prison sentence of between five and 40 years and up to $5 million in fines.